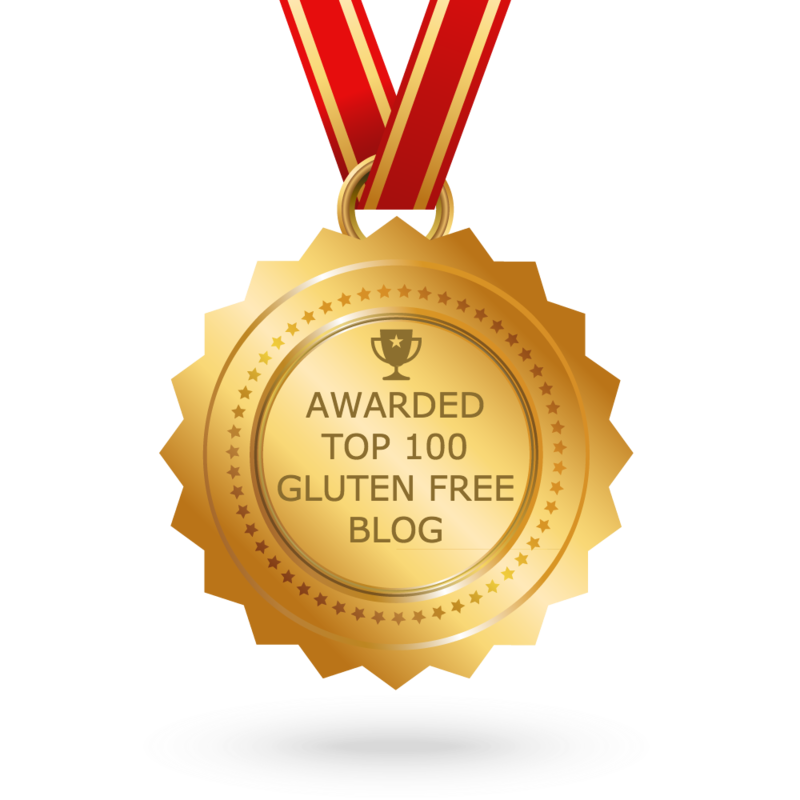 I have written before about how I see my blog as an avenue to “Turn a Negative into a Positive” and at a personal level, this blog was a way to help me put my son’s gluten free life into perspective. It also was meant to be a resource to help other families whose child has had a diagnosis of Coeliac Disease. I did not have high expectations and if one person found my blog useful, then I would be satisfied. With no experience in the world of blogs, I have been overwhelmed by the supportiveness of the blogging community and like-minded bloggers. So thank you to my blogging friends who have supported me with their ‘likes’ and comments and a big thank you to Marcella from Cocina de Cella for nominating me for a Liebster Award. Answer the questions you are given. Nominate other blogs with less than 500 followers. Post questions for your selected nominees to answer. Tag and link the nominees and post a comment to let them know you have nominated and appreciate their hard work. The premise that each and every one of us can make a difference in our own little way. It doesn’t matter if you are a surgeon or a gardener, we are all capable of special things. Achievements shouldn’t be measured quantitatively but qualitatively. If you could be a character of any book or movie, who would it be and why? No single fictional character springs to mind. I admire people like Nancy Wake : “The White Mouse” for her bravado and tenacity as a resistance fighter in France during World War 2. I would like to think I would be brave and find courage for a cause, if ever I was placed in such a situation. You are on death row, describe your last meal. An Italian/Catalan feast: food links me to my Italian and Catalan heritage so I would have to have Cigrons(chick pea dish), olives, salamis, mum’s spaghetti, Spanish Rice, Crostole, Turrons Jijona. Barcelona: for its diversity in history, culture, food and fashion: Picasso, Gaudi, Miro, Roman Barcino, Catalan history, Custo, Desigual, Zara. I listen to radio rather than single artists but I’ll give a shout out to Geoffrey Gurrumul Yunupingu an Australian Aboriginal artist whose songs are hauntingly beautiful. If you haven’t heard him, then find him on YouTube. Family holidays: visiting my grandparents and swimming in the Mossman River which bordered their sugar cane farm, fishing and camping trips, the 1972 summer road trip in the Holden sedan (without air conditioning) from Townsville to Melbourne return. Besides the fact that you might be “powerful beyond measure”, what is your deepest fear? Old age: quality of life and losing control over my independence and decision making regarding my well-being. Who is the best cook you know in real life? Les McKee executive chef from Storey Bridge Hotel in Brisbane. Every couple of years he volunteers to be camp cook for an Australian Age of Dinosaurs dig on a property outside of Winton. He has two very old gas stoves/ovens, fridges are powered by generator,the facilities are very basic and the closest supermarket is 65 km away. He cooks for 25 people for three weeks preparing three meals a day plus afternoon and morning teas. He bakes all the cakes, biscuits, scones, desserts and pizza bases from scratch plus a two course evening meal single-handedly. He caters for gluten free, vegetarian and fussy eaters. Plus he will do your breakfast eggs to your request: omelette, sunny side up, poached, boiled. Nothing is too much for this super cook. If you could meet any famous chef or food blogger, who would it be and why? Jamie Oliver: love how liberal he is with olive oil. I was 22 years old before I knew people cooked with other oils or that other oils actually existed. I only knew of olive oil and it came in 4 litre tins. What is something you wish you knew when you were 15 years old? How to be a bit more confident within myself. What is your reason for getting out of bed in the morning? What single quality do you appreciate most in people? What is one thing you do each day without fail? Describe the view from one of the windows in your house/apartment. What is your most favourite meal? Congrats! Thanks for stopping by my blog and following! I am following yours now too! Congratulations Joanne, and thanks for the nomination!